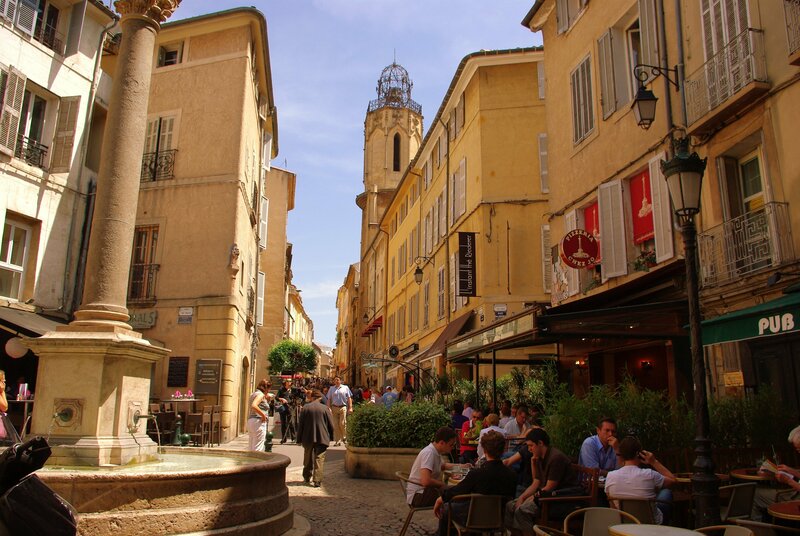 Experience the Provence lifestyle with a 9 days small group of 12/14 travelers only! 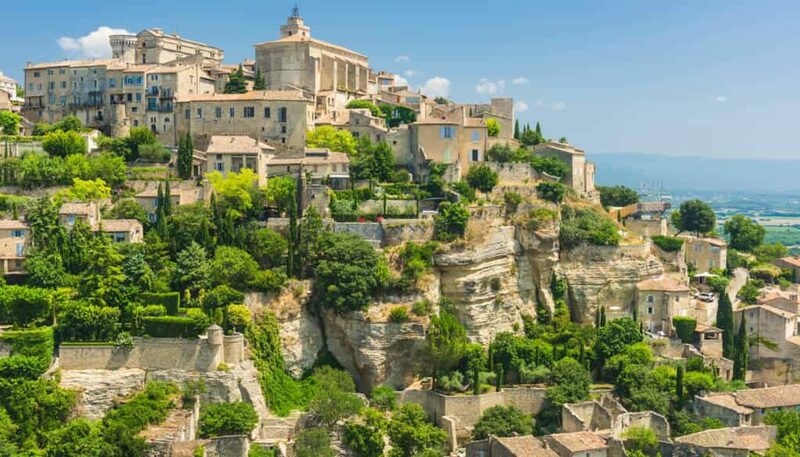 Secret Tours is thrilled to introduce a trip of a lifetime, the unspoiled Provence.The string of colors,whether bursting or subdued, will captivate, move and touch your core. It offers a kaleidoscope of discoveries. 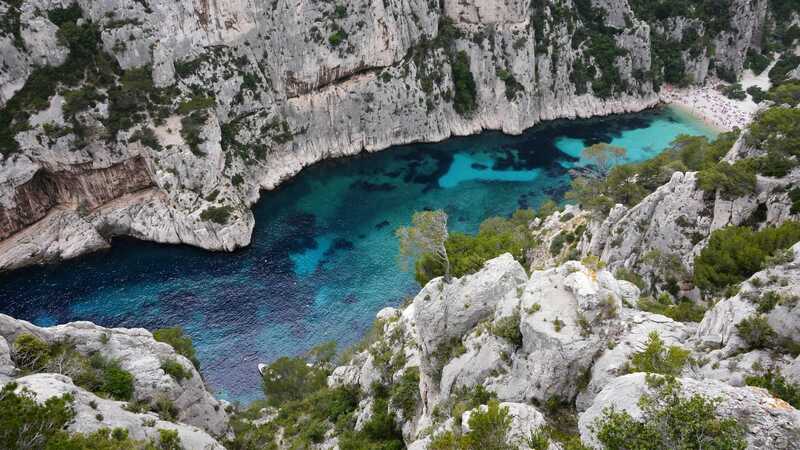 No wonder great artists like Renoir, Cezanne, Van Gogh, Picasso and many others found their inspirations here.The charm of this region is so unique you can feel it piercing your very soul. It is transparent and is clearly mirrored on every street and place that you will see and visit. You will feel it on every person that you will encounter and meet. 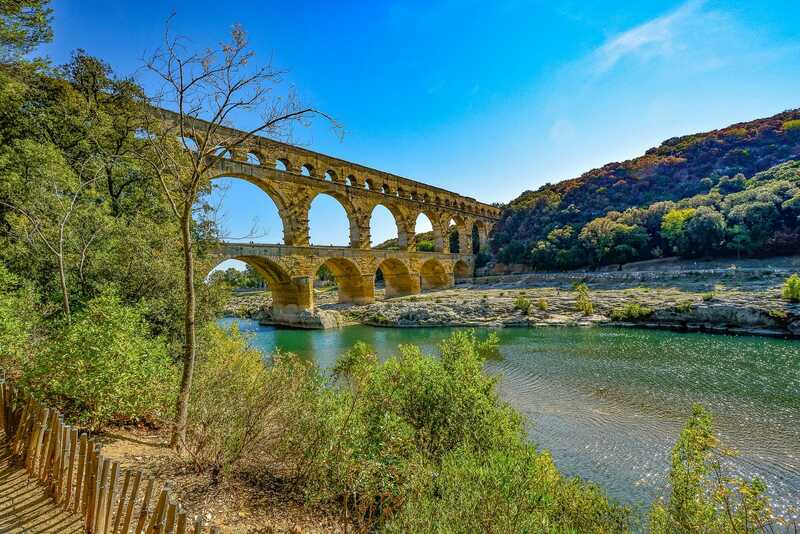 You will quickly discover that Provence is an intriguing country with an amazing past. 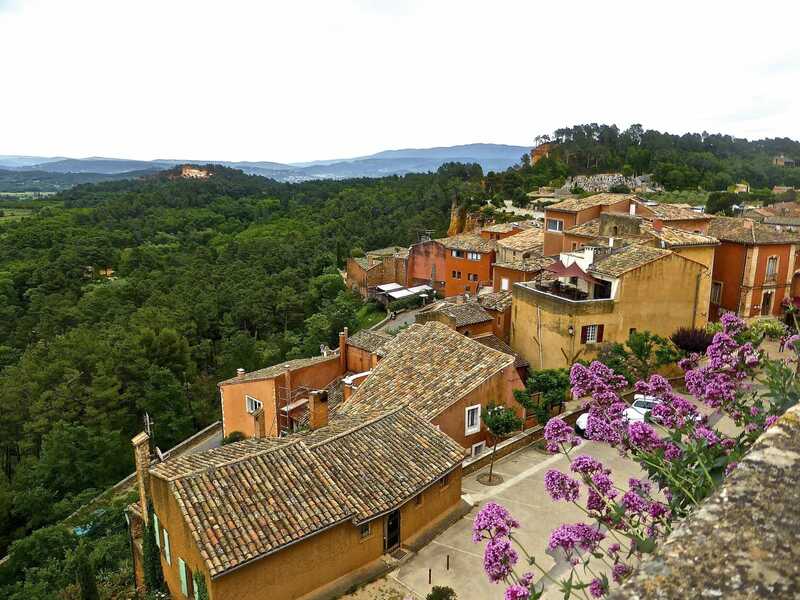 Let your thoughts sway away with the beauty of Provence. 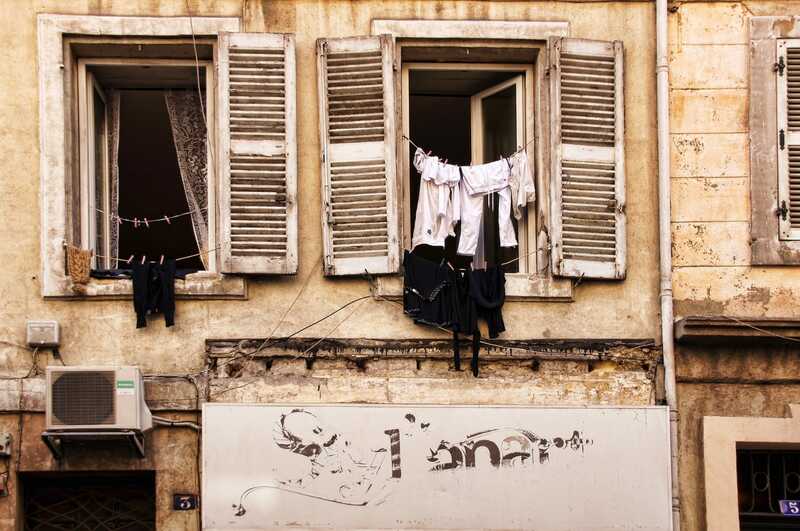 Fill your imagination with the richness of its history. Wander away in a place of meandering beauty, scenic landscapes and colorful flower fields. Be out with olive trees, lavender, and vineyards. This is the place where clear light shines and pours through meadows, reflecting different hues that will play with your imagination. When darkness descends,it becomes all the more exciting as the whole scenario unfolds for the perfect location where you can drink and dine under the stars. 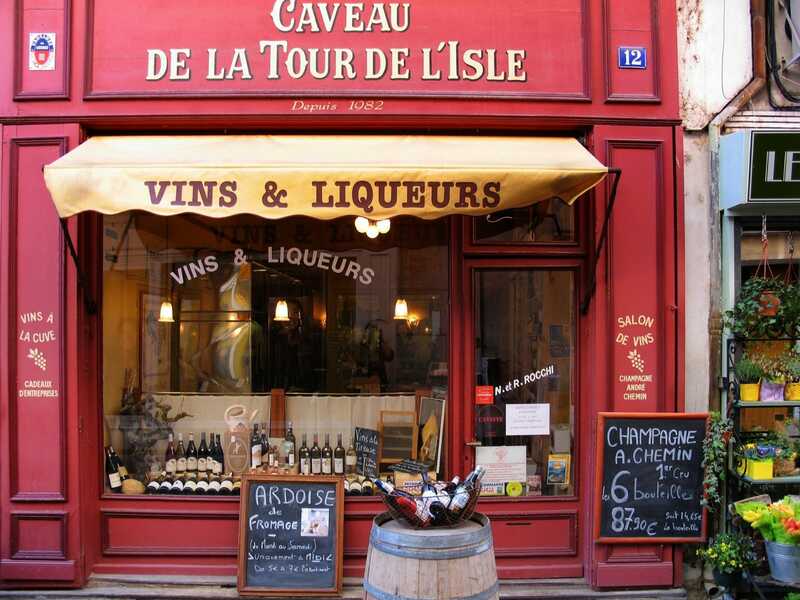 This region is also the place of stimulating aromas and bright skies. 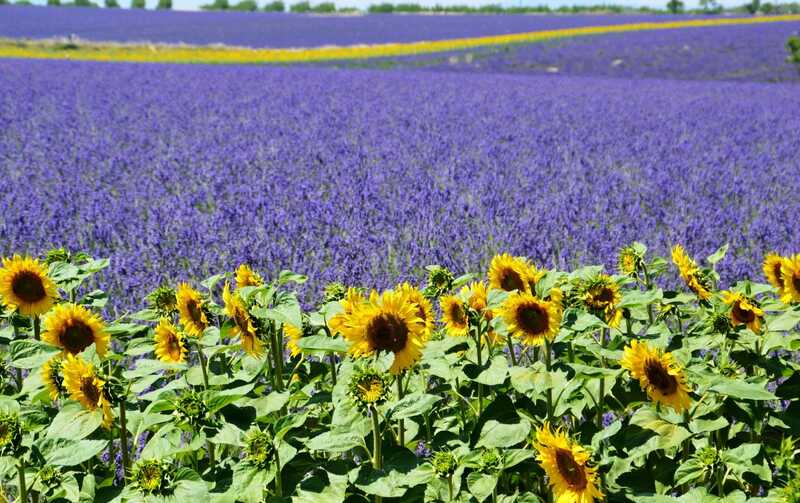 Nowhere else is the scent of nature as magnificent as in Provence. We have a real passion for this amazing land and look forward to sharing it with you all ! Guaranteed departures group travel: small,friendly group of 12/14 participants only! Trip Interruption & Cancellation insurance is not included. We highly recommend Travelex-Insurance.com to protect your vacation. 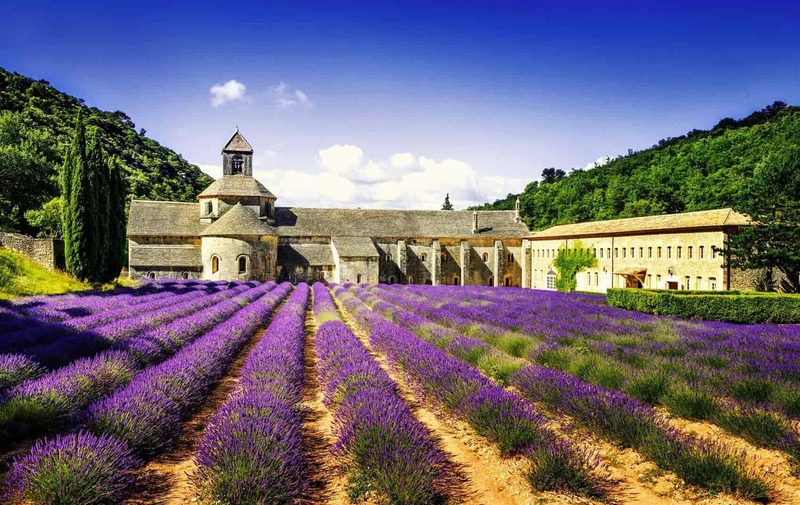 9 DAYS PROVENCE SMALL GROUP TOUR: "THE ESSENCE OF PROVENCE"